These Historic Home Postcards feature photographs of the home from when it was lived in. The International Museum of Surgical Science is currently housed in a historic mansion, owned and built by Eleanor Robinson Countiss. The home was built in 1917 and was a residence until it was converted into the Museum in 1954. 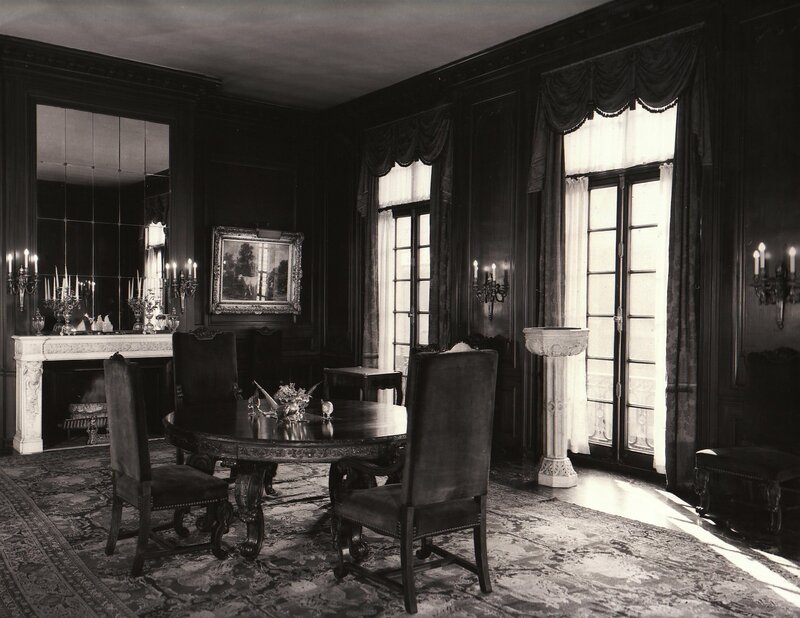 Set includes four 5x7 historic photograph postcards, including the Breakfast Nook, Library, Dining Room, and Eleanor's Dressing Room.